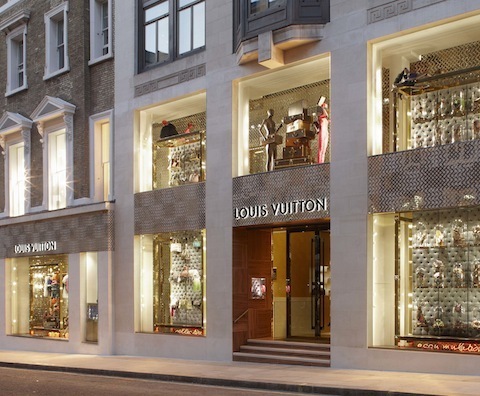 Louis Vuitton has been known for being extremely protective over their brand and over the past few years, the fashion brand has been in several lawsuits against a number of corporations and celebrities. In fact, in almost every lawsuit they have been very successful at getting it their way. But unfortunately the fashion brand won’t be getting their way with a certain advertisement that has been labeled misleading by the Advertising Standard Authority (ASA). The ASA has demanded that a certain Louis Vuitton ad be pulled permanently after receiving three complaints. The series of ads featured a women stitching the handle of a handbag implying that the bags are made by hand. Underneath the image was text that stated “the seamstress with linen thread and beeswax.” In response, Louis Vuitton admitted that some aspects of the bags are stitched by hand sewing machines because they were more secure and necessary for strength, accuracy and durability. They also stated that the advertisement was to honor their artisans, and the images were indeed enhanced, to make them look more appealing visually.